BT is in discussions with its six partners to take full ownership of set top box technology YouView, in a deal reported to be worth £60m. The talks have hit a series of snags surrounding the valuation, The Telegraph reports, with co-owners the BBC and TalkTalk seeking both a better price and guarantees on the project’s future. BT had suggested it could buy out the other six shareholders – the BBC, ITV, Channel 4, Channel 5, TalkTalk and Arqiva – for less than £20m, but a figure of around £60m is now on the table. Achieving full control would allow BT to invest to speed up development of its own pay-TV platform, BT TV, suggesting that senior executives are keen to speed up this process as it competes against rivals Sky and Virgin Media. YouView was originally conceived as a successor to Freeview, offering both free-to-air and pay-TV options; however, almost all of its users are BT TV or TalkTalk TV customers. 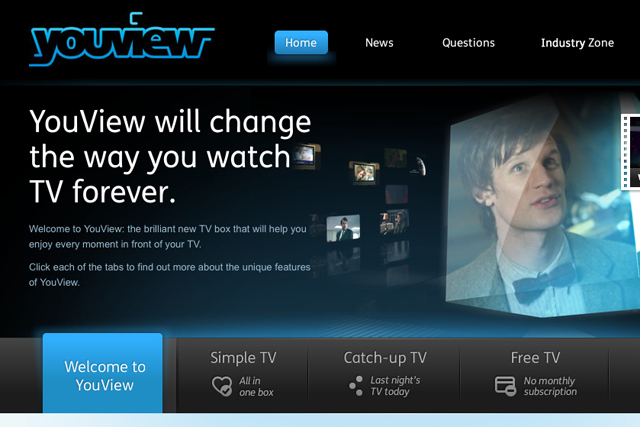 Last October, Freeview launched Freeview Play, which offers a similar service to the free elements of YouView.